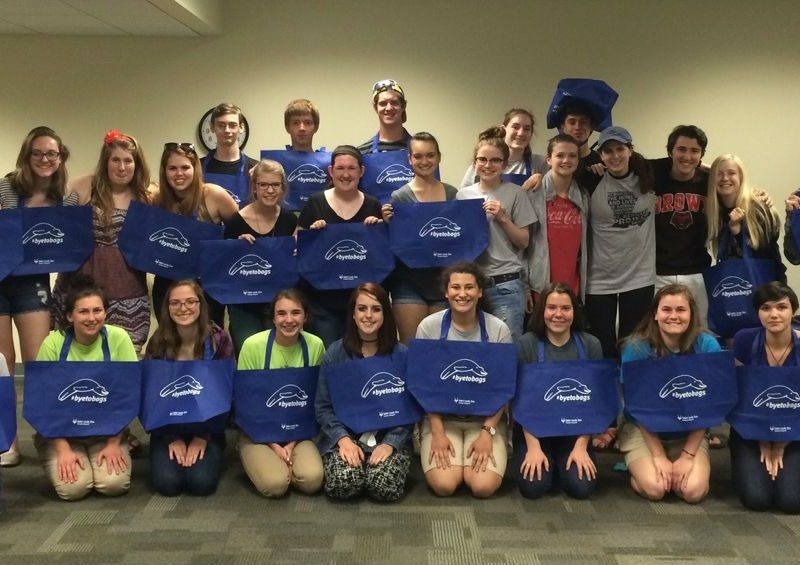 Youth engagement and leadership development is one of The Ocean Project’s top priorities. For the most recent updates please visit our blog. Based on comprehensive research that underscores the importance of engaging younger generations in conservation, our youth initiative helps develop a broad, diverse, active, and united youth constituency. This initiative, which we started to develop in 2009, seeks to accelerate youth engagement and leadership with our zoo, aquarium, and museum partners along with universities and other youth-serving environmental groups worldwide. Youth make up nearly one-half of the world’s population. By supporting youth leadership development, we are empowering the leaders of not only the future, but right now! Youth advocacy is needed to make conservation successful for the long-term. Working with the World Oceans Day Youth Advisory Council and almost 2,000 young people in our growing youth network, we are building a global youth alliance. We're promoting campaigns that young people have chosen to address - partnering across generations to fight carbon pollution, habitat degradation, overfishing, plastic pollution, and related issues. Together, we are advocating for sustainable actions and government policies that result in a healthier ocean and more sustainable society. 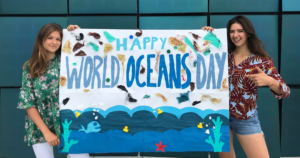 The World Oceans Day Youth Advisory Council helps grow the reach and impact of World Oceans Day on 8 June and creates opportunities for ocean conservation throughout the year. Council members are instrumental in shaping the future of World Oceans Day with their fresh ideas and unique perspectives. They gain valuable learning experiences and make connections with other young leaders. From developing youth-led projects to attending conferences around the world, Council members put their skills, talents, and networking abilities to use - inspiring more youth to get actively involved in opportunities for ocean conservation. The 2018-2019 Council consists of 24 young people representing 20 different countries. 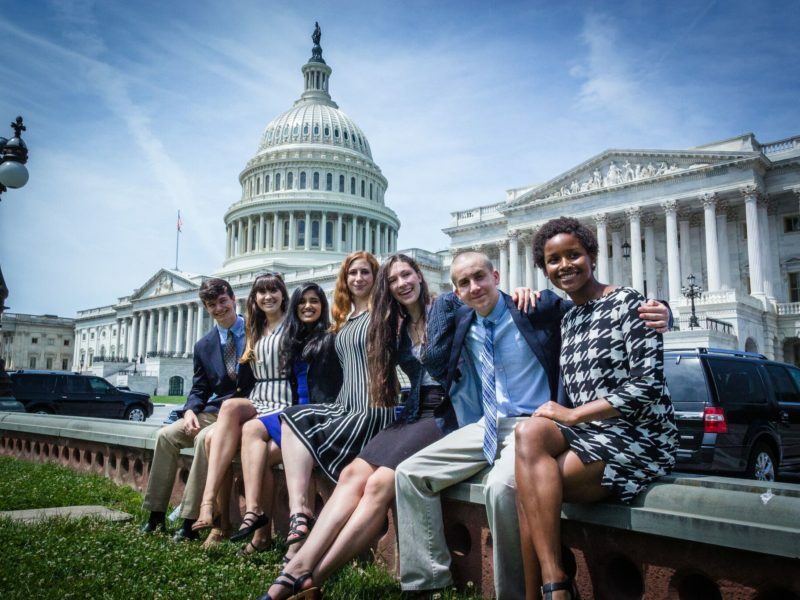 Sea Youth Rise Up connects youth from within and beyond our network - empowering them to become ocean champions and providing them with opportunities to connect with policymakers, corporate, and other social leaders. Launched for World Oceans Day 2016 by The Ocean Project, Big Blue & You, and the Youth Ocean Conservation Summit, Sea Youth Rise Up was designed as a platform for young people to speak for our ocean. It provides an opportunity to share the important work of young conservation leaders while inspiring a global audience of youth to understand the important leadership role they play in protecting the ocean. It also ensures decision-makers fully recognize the importance of involving youth throughout the process of creating a better future. 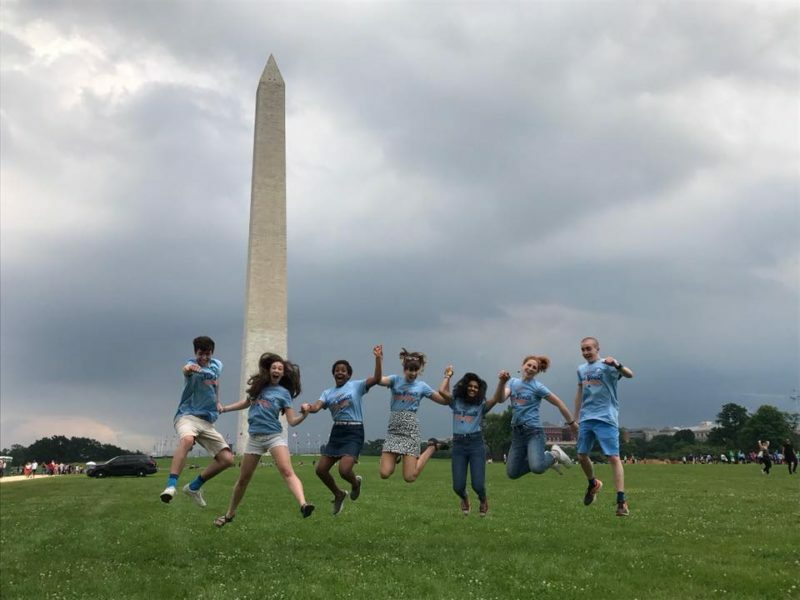 With World Oceans Day as their rallying point, the Sea Youth Rise Up campaign brings together seven young ocean conservationists each year from a number of countries to Washington D.C. and New York City. 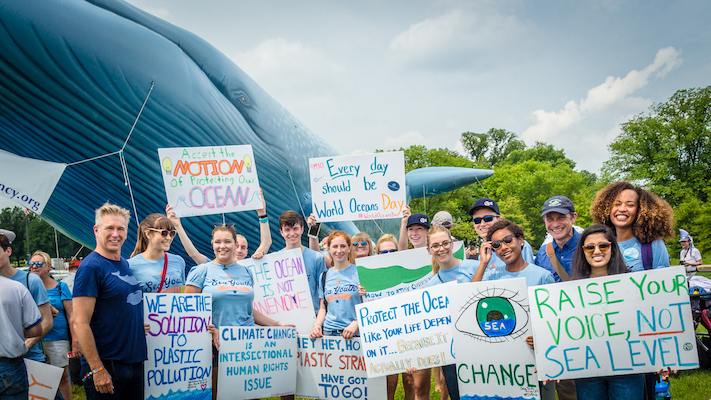 We provide training and support these incredible ocean advocates to share their message with world leaders at the United Nations, the U.S. Congress, the White House, and with their peers around our blue planet. Stay tuned for Sea Youth Rise Up 2019! 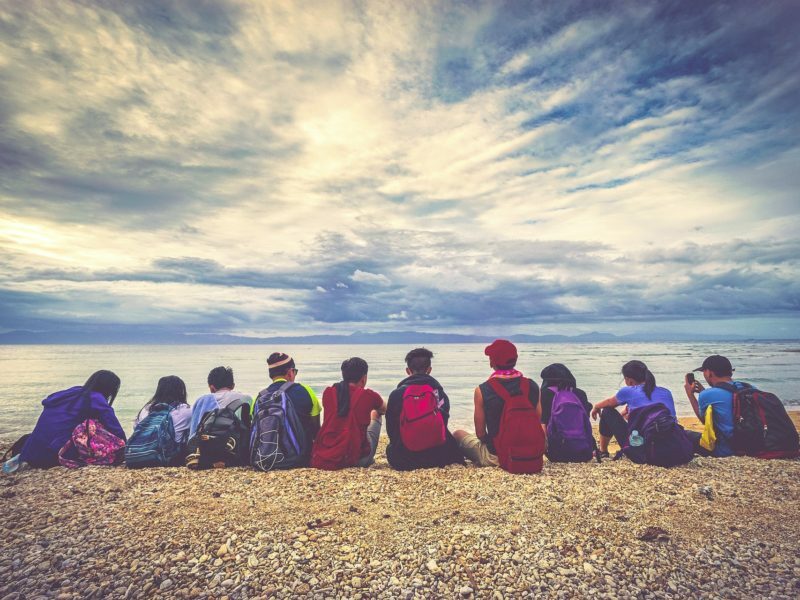 An annual, free, 3-day summit, the Ocean Heroes Bootcamp provides an opportunity for existing and emerging youth leaders (11-18) to learn from each other and collaborate on the creation of campaigns to reduce the impacts of plastic pollution in their schools, communities, local businesses, and countries. The Remote Network is the parallel online program to the Ocean Heroes Bootcamp and was developed in partnership with The Ocean Project and Ocean Wise. 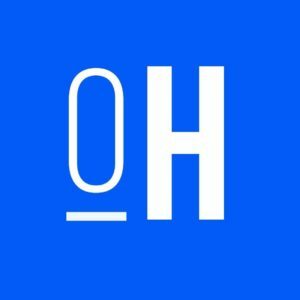 This enables additional educational institutions such as zoos and aquariums to implement the Bootcamp in their community programs to create a widespread network of Ocean Heroes. We are also spearheading the policy track to empower youth to address public and corporate policy throughout their campaigns. Apply today!